Streisand offers compassion for Jackson's alleged victims, but also says the children were "thrilled to be there." 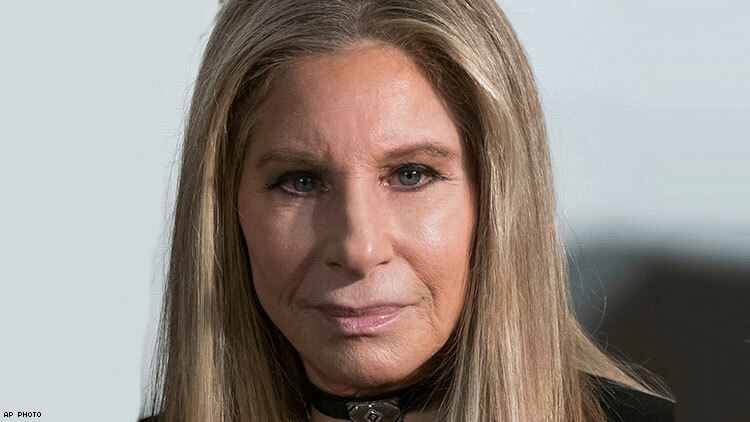 EGOT-winning icon Barbra Streisand was asked by The Times of London about the Leaving Neverland documentary and her response was bewildering to many. Streisand said she believed that James Safechuck and Wade Robson were repeatedly molested as children by Jackson, as the men claim in the doc. But Streisand also holds compassion for Jackson, who she knew casually. Streisand said Leaving Neverland elicited complicated feelings from her. "I feel bad for the children. I feel bad for him. I blame, I guess, the parents, who would allow their children to sleep with him. Why would Michael need these little children dressed like him and in the shows and the dancing and the hats?"